for $800,000 with 4 bedrooms and 3 full baths. This 2,718 square foot home was built in 2019 on a lot size of 1.2800 Acre(s). 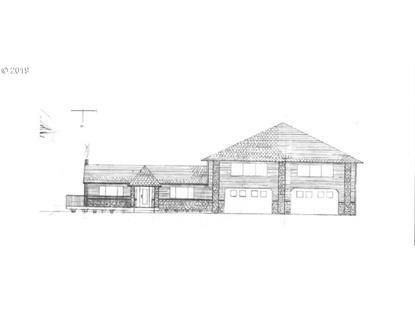 Existing home will be renovated with a new 2 story addition. Great room concept floor plan with very large rooms. Master suite with private deck that has Mt Hood views. 4 car attached garage. Property is very private with established garden. Also has 20x24 shop with 220 power and water. Call today with any questions.